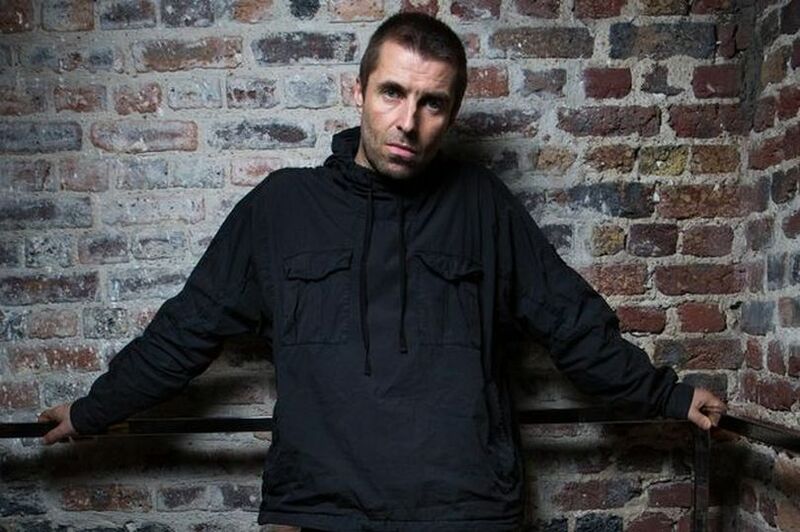 A Co Antrim music school has discovered the soft side of Liam Gallagher’s character despite all his public swagger and attitude. Earlier this month he responded to being announced 2018’s Godlike Genius for the VO5 NME Awards 2018 with the words, ‘It’s about f****** time’. But what NME didn’t know was that the big softie had days earlier allowed Songbird to be recorded by children from The Music Yard to help raise funds for a cancer charity. Thomas Hamilton and his wife Angela, from Antrim , contacted the singer in a bid to get permission for their Christmas charity single. They changed the lyrics for the 60 children aged five to 17 to perform using guitar, drums and vocals. Thomas even sent the star the lyrics and a recording to try to coax him to say yes. And despite the nerves back in Co Antrim , the school received a response within a week and it was positive. Thomas said: “We are delighted and thrilled to get permission and to get it so quickly. “Our young guitar students had been learning the chords to Songbird by Oasis in preparation of the Christmas Tree Switch On in Larne. “But one of our five-year-old students complained that it wasn’t a very Christmassy song. And that’s when we had a light bulb moment to change the lyrics to conjure up visions of Christmas get our music students involved in recording and releasing it as a charity single. “So within the space of a week or so we rewrote the lyrics, using lots of festive references and took some of our tutors and vocal students down to Railway Studios in Lisburn to record the track. “And we were then able to shoot the music video to accompany the single, featuring approximately 60 Music Yard students playing guitar, drums and singing. “We have decided to donate all proceeds and revenue generated from the single to the charity campaign Stand up to Cancer for Cancer Research UK. 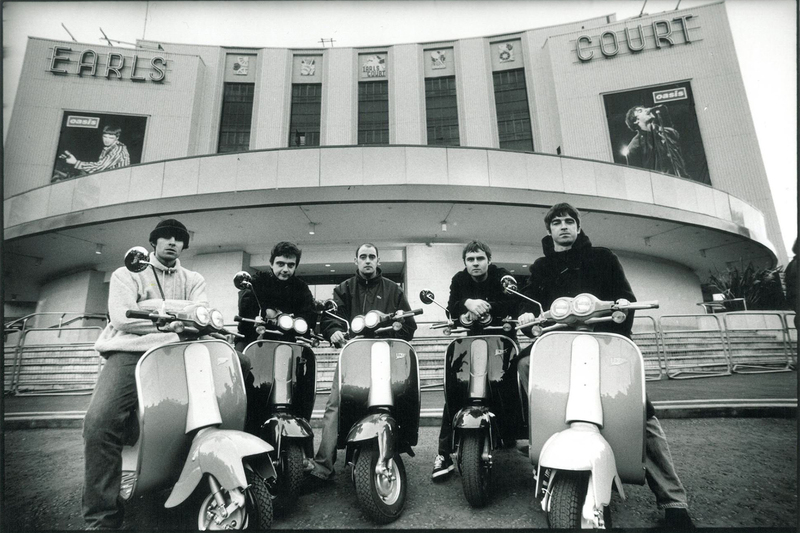 “But because Liam Gallagher originally wrote the song, we needed his permission to use the melody, so we all breathed a sigh of relief when we received full endorsement. “Our students, who are aged five to 16 years, are truly all excited that they have been part of this single release and also that it will go to such a worthy cause. “Almost everyone unfortunately nowadays has been touched by cancer in some form whether it be a family member or a friend. “We might not be able to compete with the other big names battling for the UK Christmas single No1 slot but if we can get as many people as possible behind us, we will certainly give it our best shot and raise some money for charity in the process. “The single is available to download now via iTunes, Google Play, Spotify and Deezer. Click here to support the JustGiving page.